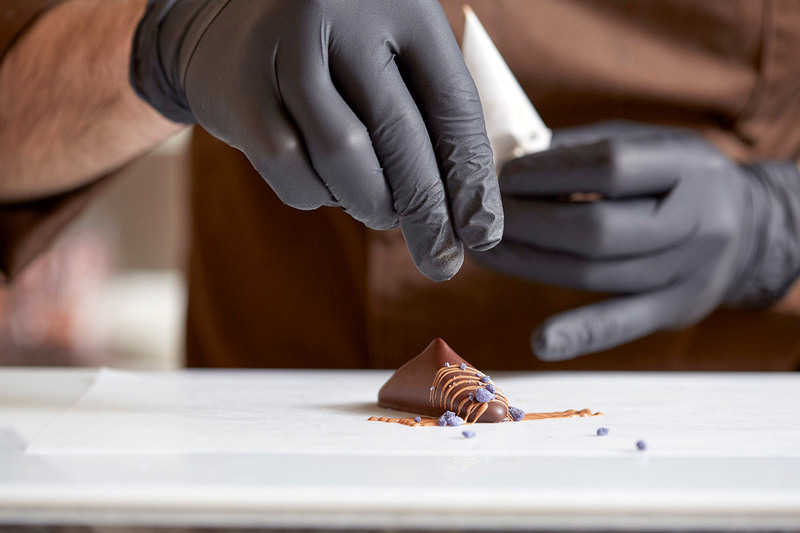 A workshop 100% dedicated to chocolate… Sweet tooths could only dream of it, Neuhaus made it happen! 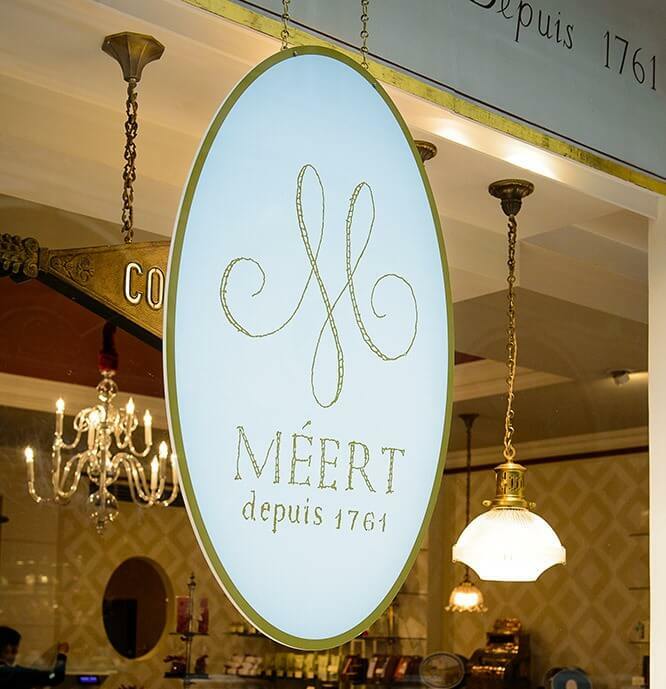 Chocolate mousses, hot chocolates, pralines… Discover the full range of chocolate treats made on site by a Master Chocolatier. Want to join? 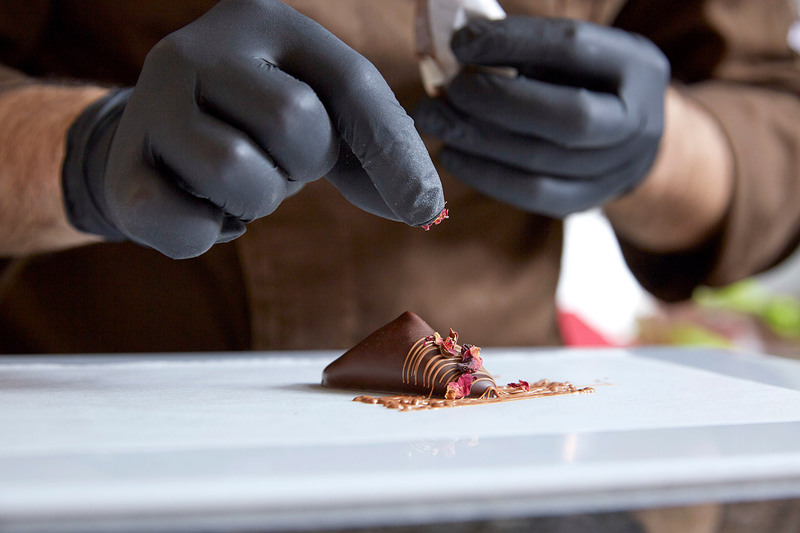 Take chocolate classes in Brussels! 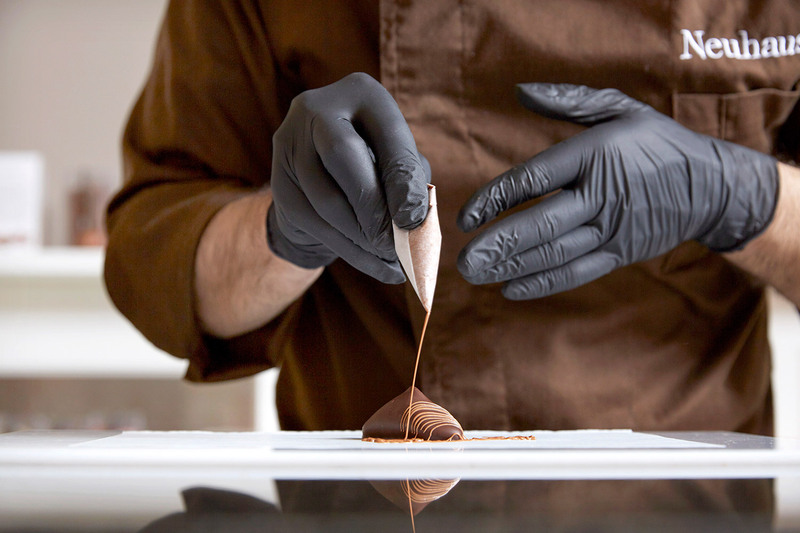 Neuhaus offers a workshop to discover the secrets of chocolate making! 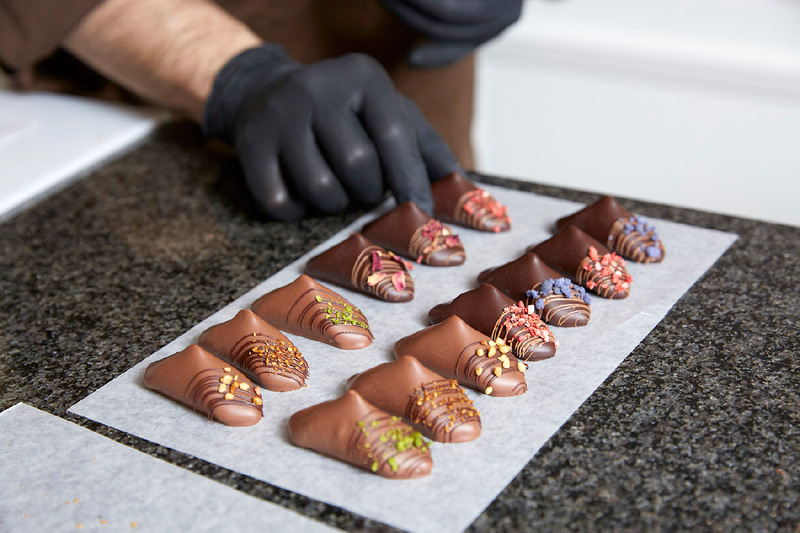 Master Chocolatier Neuhaus invites you to discover its range of chocolate mousses, hot chocolates and pralines. Made on site and before your very eyes, this assortment of chocolate treats awakens the senses, and will delight young and grown-up sweet tooths alike! 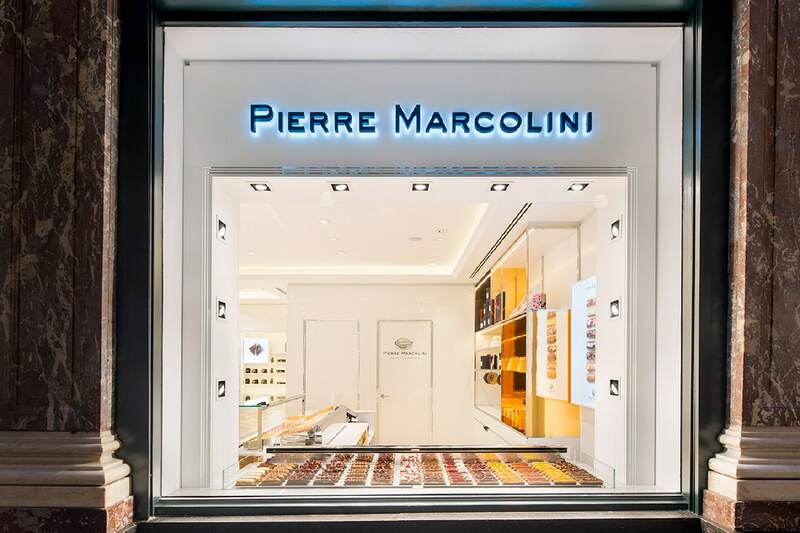 With this assortment of chocolate pleasures, taste the authenticity of 100% Belgian chocolate! A real treat for your taste buds! 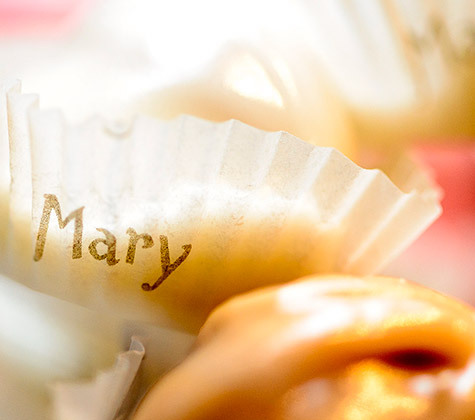 Sign up for a chocolate workshop in Brussels! 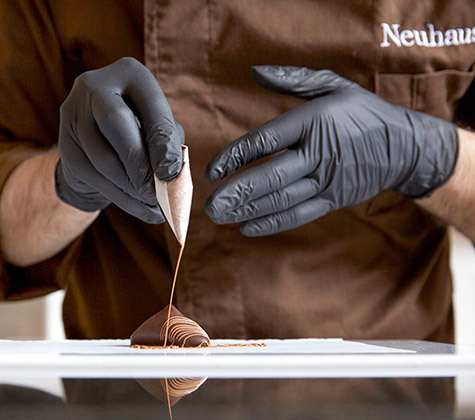 Live a beautiful experience in the world of Neuhaus chocolate!